Day 28 Helping to Heal, what if…. I remembered a sermon once & it was about something to the effect that when you help someone that is hurting more than you, your healing begins. I don’t know just how true that is but a ministry has to start some place, right? You know I don’t even know if I can help someone because I’m still an emotional mess and still have issues with anger and being critical of others so I don’t think I’m qualified. But what if that’s the enemy telling me that so I don’t heal by helping someone? What if I add a prayer request on my menu bar, does this make me a hypocrite, what if I write something on my blog that is not edifying to the seer’s, will I be judged, what if I sabotage this like I have everything else would that make me a bad person? What if……..what if…….what if……. so many what if’s. Please keep me in your prayers for God’s guidance on this because I wouldn’t know what to write to those seeking prayer, I don’t think I’m qualified just yet but I do know this is something I would love to eventually do. In the meantime if you do need prayer let me know and I will go to God for your need(s). You’re in my prayers! This entry was posted in Journey and tagged Christian, Christianity, family, God, Healing, Jesus, journal, Relationships, religion, Thoughts, women. Bookmark the permalink. I believe the quickest way to achieve something can be to help someone else achieve it. If you want to become wealthy help someone else become wealthy. If we wish to experience joy the cause someone else to experience joy. If we wish to heal assist others to heal. I believe we need to start embodying that which we choose. I believe we are perfect. The mistakes are perfect. So in the context I hope you feel empowered in your own way to heal as you help heal. Don’t listen to Satan say that you can’t help! If the only people who could help others were the perfect ones then no one would help anyone and the world would be a much worse place. Hi Tri, I will say without reservation that the fact that you have already asked for prayer for a fellow blogger shows me that you do care. And you care because Christ’ spirit is working in you! I believe you have a ministry to pray as we all do. Jesus told us to seek first his kingdom and he will give us everything else we need. Whenever I have insurmountable problems, I turn them over to the Lord and leave them there. Then I go about my kingdom work in praying for others. I can’t tell you how much my prayers for other has impacted my own faith and trust. Remember, the prayer of one man, Moses, saved millions of Jewish people from God’s wrath and destruction because of their grumbling. . One person! One person who cared! You are that person, Tri. Your heart shows it. We all have our own weaknesses and personal problems. We will until Christ takes us with him. That should not stop you from a mission of prayers for others. You will be surprised how it changes your perspective on your own problems. If you belong to Christ, that is all the training you need to pray for others. I will be among your first visitors when you do set up your prayer page. It is a ministry that blesses others and greatly blesses you! Prayer is never a bad thing. But, as others have said, if you are you going to make a ministry (though it would be God and not you) then you need to be prepared to pray 24/7.You also need to make sure that there are people praying for you. 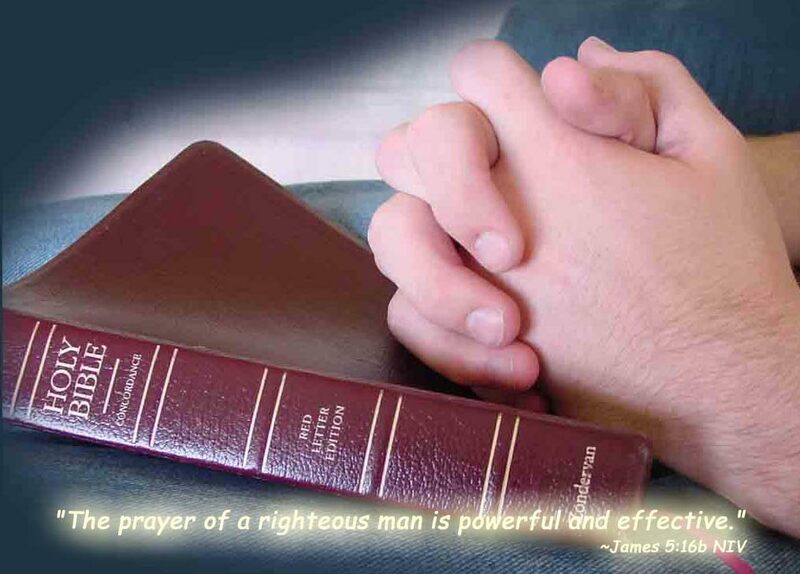 There’s nothing much the enemy hates more than an effective pray-er. Maybe this isn’t your ministry but there is nothing wrong in praying for someone, I just don’t think you should add it to your “Menu” bar unless you honestly plan on praying for those that request prayer. 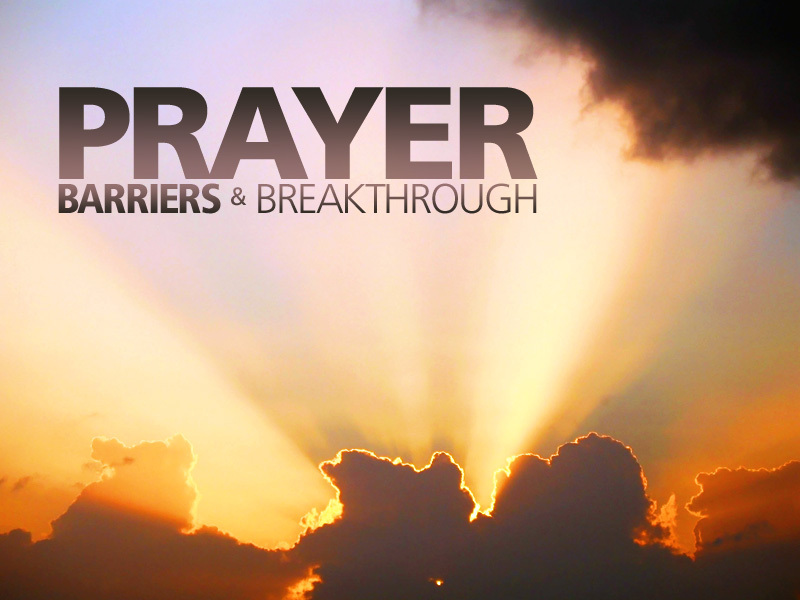 If God is leading you to have a prayer ministry – do it. Even if you only say to the person that you are praying for them – that will often be enough. Sometimes all someone needs is to know they are being prayed for. You’ll begin to learn to sense the Holy Spirit’s guidance when you need to say more. None of us are perfect. We all make mistakes. There’s no better time to start than now. You will be amazed at how God blesses you. God bless.